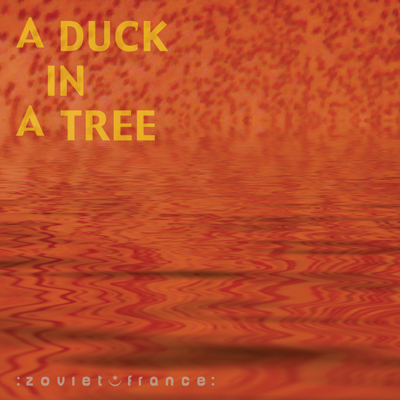 Our thanks to the artists, narrators and sound recordists included here for their fine work. 02 Geoff Sample - "So now lets slow it down eight times…"
The 19th of a weekly series of radio programmes created by :zoviet*france: for Basic.fm. First broadcast 17 November 2012. Our thanks go out to the artists, sound designers and sound recordists included here for their fine work. 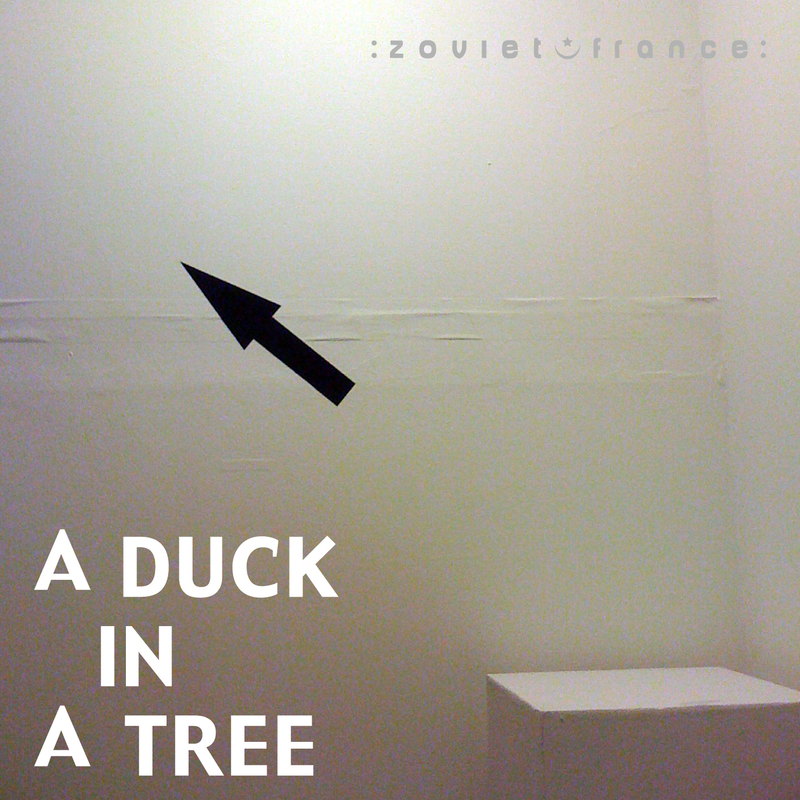 17 :zoviet*france: - Where Are They All Going, Though? 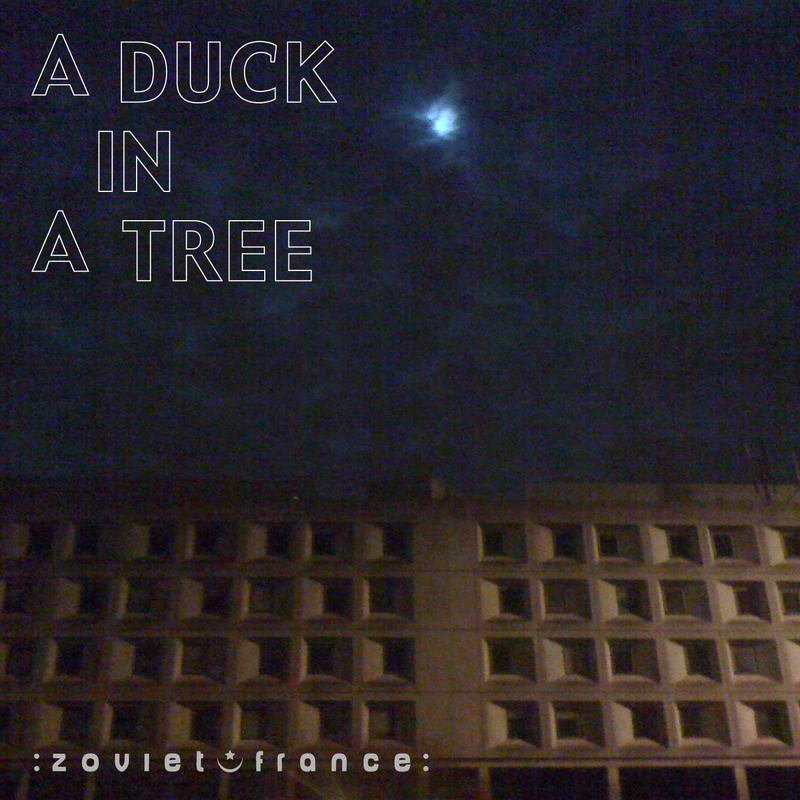 The 18th of a weekly series of radio programmes created by :zoviet*france: for Basic.fm. First broadcast 10 November 2012. 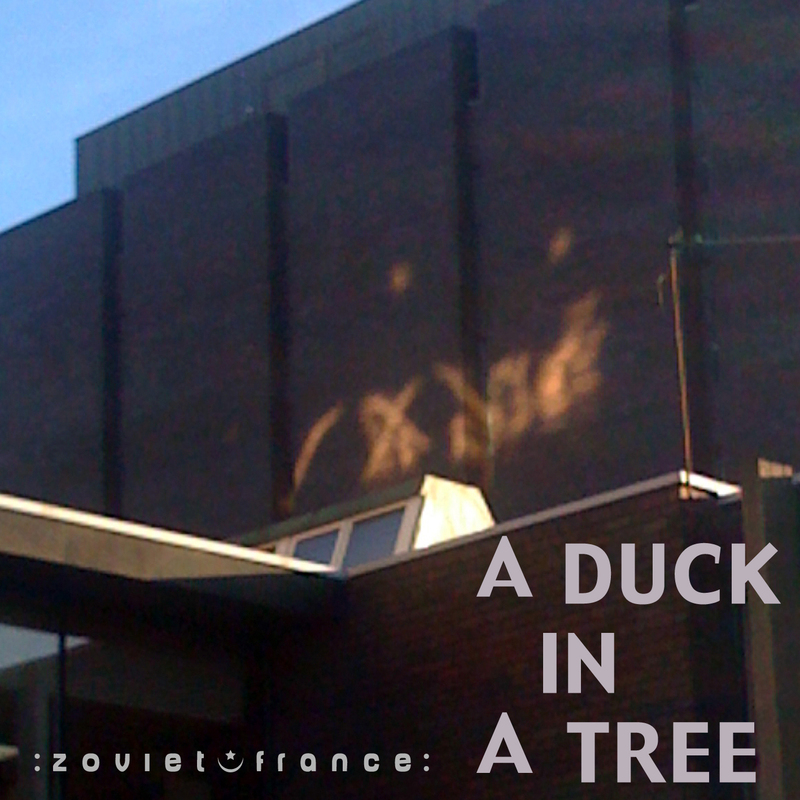 The 17th of a weekly series of radio programmes created by :zoviet*france: for Basic.fm. First broadcast 3 November 2012.